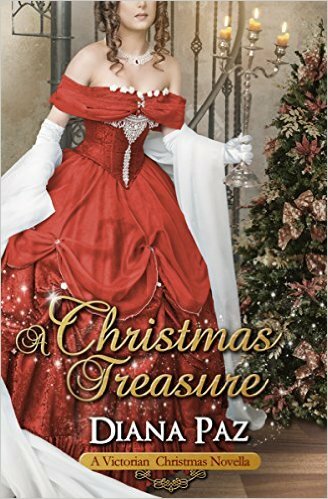 Diana Paz Writes...: Merry Christmas and/or Happy Holidays... A Holiday Linkfest! Merry Christmas and/or Happy Holidays... A Holiday Linkfest! Merry Christmas and/or Happy Holidays to Followers and Lurkers alike! Thank you all so much, guys... really truly. I'm one away from one hundred Followers. I can't believe how many people found my blog and decided it might be worth coming back to. You all rock. 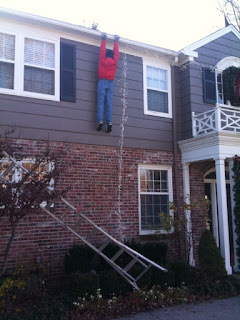 Scroll down if you want some Christmas Lights with Laughs. I'm getting the kids ready for family Christmas mass now that I'm done with my holiday bake-o-rama. I think I might have gone a little overboard this year (I'm not even showing the brownies and cupcakes. But they're goodies! Yum!). Some of you may remember that I despise cooking and love baking, so any excuse right? 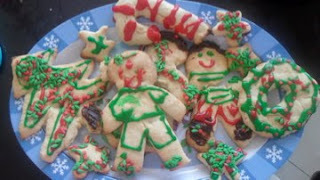 And head to Void's blog because, who doesn't love cookie carnage? I know, I know, there's tons of holiday cheer all over the blogosphere and this is probably only the tip of the iceberg; please do let me know of any good ones I've missed! This list can only get better. For my contribution, enjoy my Ode to Holiday Lights, complete with snarky comments. The irony of being original. Or not. Heh heh. I bet this is what agents see when writers send them the "next" Twilight. "Maybe I should send this one to a beta reader before sending it out into the world... nah, I hate revisions. I'm sure it's perfect the way it is." Ahh yes, a metaphor for the aspiring author. 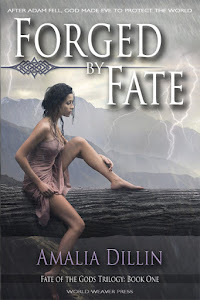 "I thought getting my book published would be easy... a little help please?? Anyone?" Moral: Don't go it alone. Thanks again for being so full of awesome, sprinkled with awesome, covered in whipped awesome and drenched in awesomesauce. Diana, you're always such a doll. I'm so glad to have gotten to know you through your blog and count you as a friend. May your holiday season be filled with joy, and my your new year reach new levels of accomplishment and fulfillment. You're hilarious Diana!!! 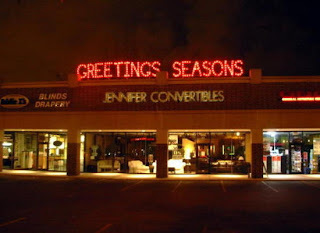 Love that Greeting Seasons - we don't need no stinkin' rewrites or betas. Fun cookies. Thanks for all the links and for linking mine. Love it! My favorite is the "Ditto" sign. Ha ha ha. Look at those cookies, too sweet. ;) Your new nick name is Martha Stewart. I'm not half that fun. Hope you guys have a very Merry Christmas. Can't wait to catch up next week. XXOO with Christmas frosting on top! What a fun post. Thank you for the delicious cookies! I wish with all my heart that I could give you a hundredth follower for Christmas, but alas, I am already a follower. Wishing you much love and joy. Tina- Oh ha ha, love it! Christmas Merry to you too! Emily- Thank you, we are having fun lounging around. I guess I *should* get the dinner stuff going. Soon. Merry Christmas Emily! I never get tired of the "Ditto" picture. Makes me laugh every time:) Now going to check out the other links because I'm too stuffed to do anything constructive now. Merry Christmas! Hi Melissa! 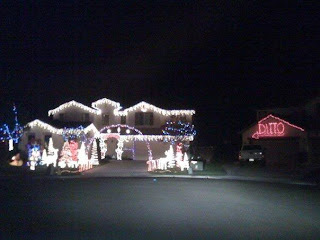 I love the "Ditto" one too... it's what started my funny-lights hunt :) Merry Christmas! Those cookies look so scrumptious! Hope your Christmas was over-the-top Merry. I hope you had a wonderful holiday!! Merry Christmas!